Cash Or Finance Same Low Price! 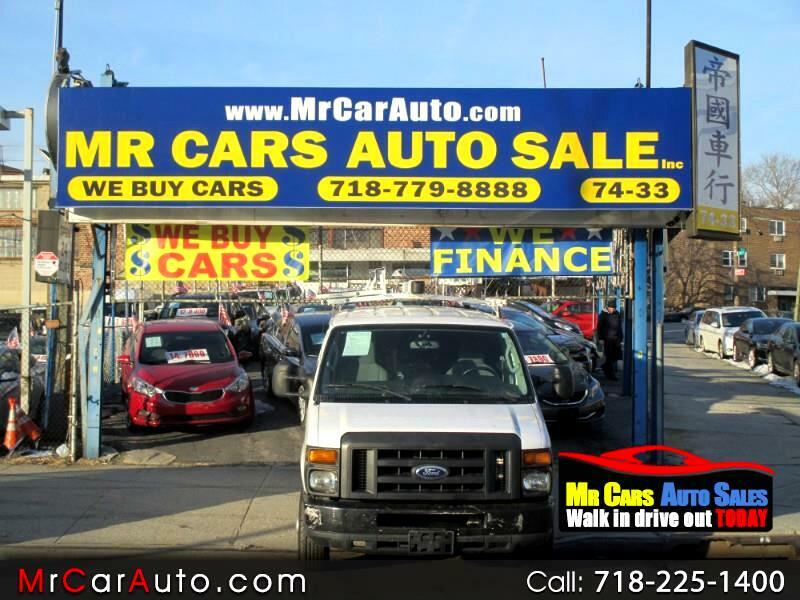 Visit Mr Cars Auto Sales Inc online at mrcarauto.com to see more pictures of this vehicle or call us at 718-779-8888 today to schedule your test drive. WE ARE OPEN 7 DAYS !! !